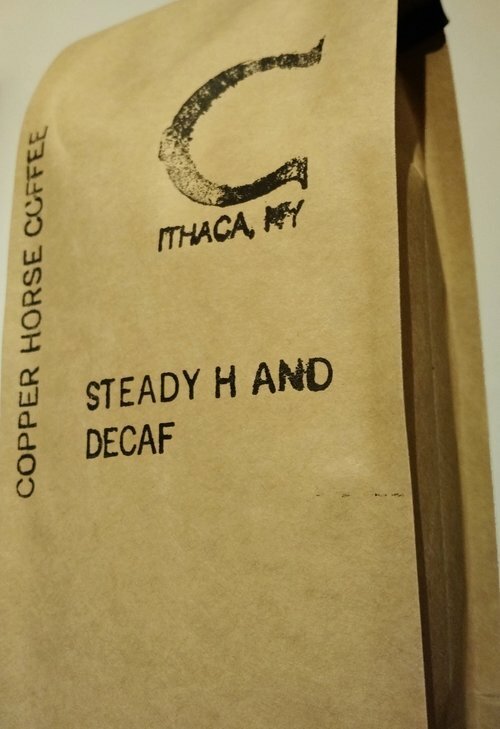 We are a small-batch coffee roastery and tasting room in Ithaca, NY, specializing in fantastic fresh crop specialty coffees from around the world. 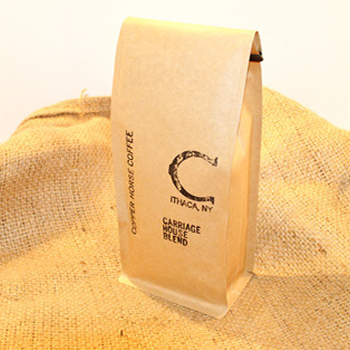 Our coffees are sourced through transparent and sustainable partnerships with coffee farmers, exporters, and importers. 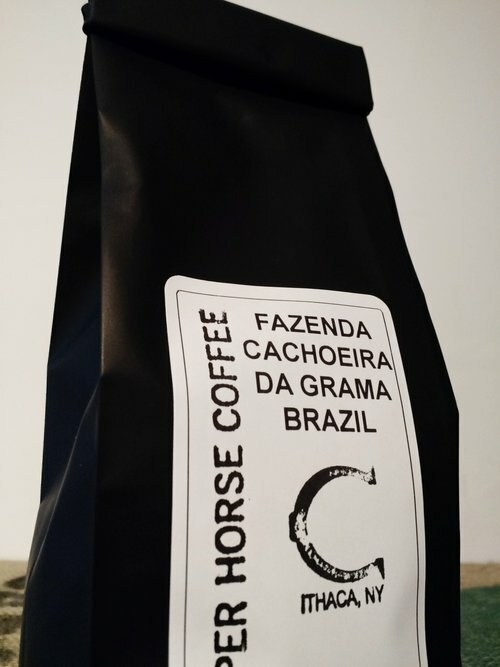 Then, the coffees are meticulously roasted to highlight the inherent nuances within each bean including their variety, process, density and terroir. 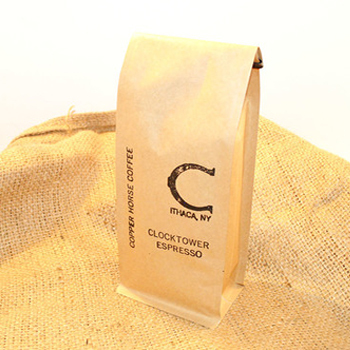 Roasting coffee is part art and part science. We stay focused in method and creative in our approach. Oh and love - there’s lots and lots of love. 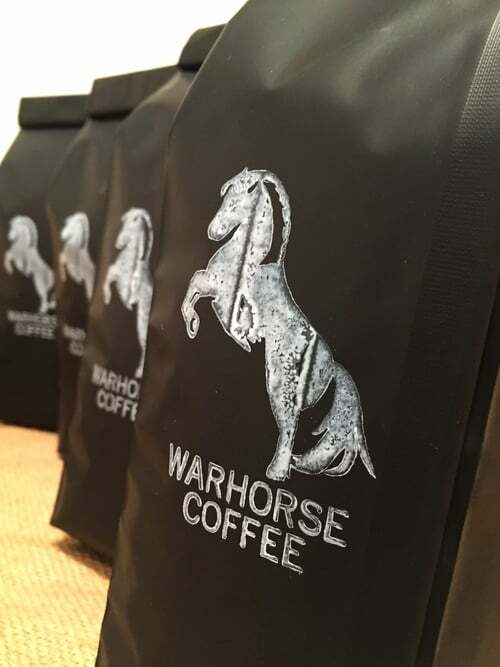 Our coffees are roasted in 10-20 pound batches, hand-sorted before and after roasting, and hand-packaged in hand-stamped bags. 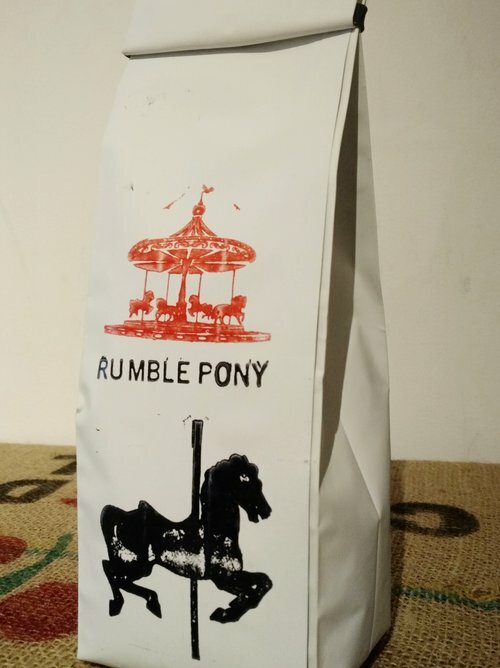 We want to share the simple fun of our good coffee with you, and we hope you’ll share it with your family and friends. 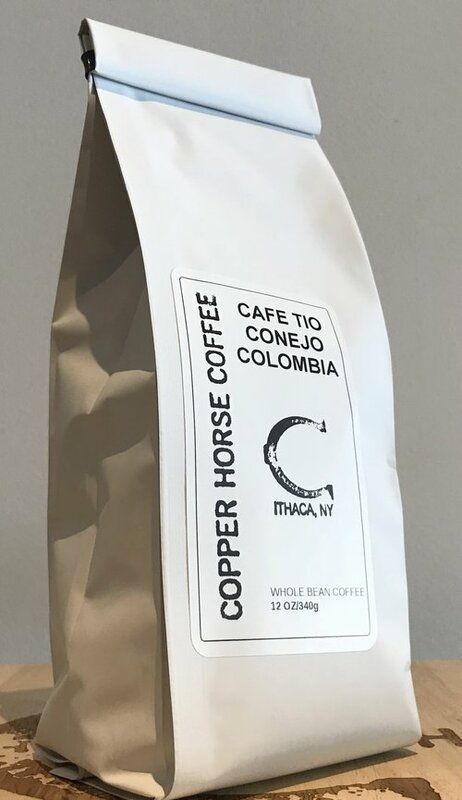 A little sharing goes a long way - and like the namesake copper horse weathervane, it never goes out of style.